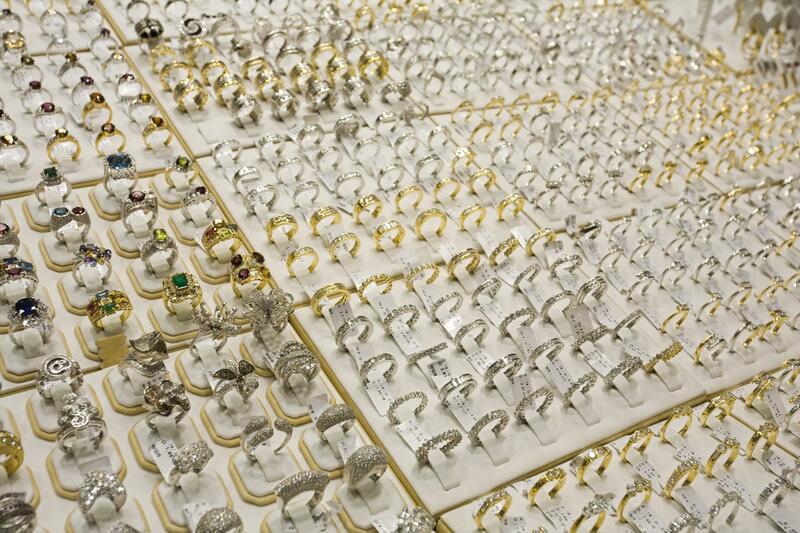 First-time precious metal buyers were attracted to this summer’s low gold and silver prices. Retailers like Money Metals Express reported to have a sale increase of 365% for first-time buyers between June 16 and July 31. Stay Informed. Precious metal markets can be a volatile place and past performance may not predict future outcomes. Staying informed can help you choose the right metal to invest in and the right time to invest. Be Prepared to Invest for the Long Term. Precious metals are used to secure wealth. Although there is potential to increase wealth through precious metals investing, don’t expect to see enormous gains quickly. Be prepared for the long-term investment. Choose a Precious Metals Seller that’s Right for You. A good precious metals seller will have a variety of useful tools that help you buy precious metals safely and affordably. Find a company that is trustworthy and keeps you informed.